price, high quality and good after services. Any of your inquiry will be highly appreciated! 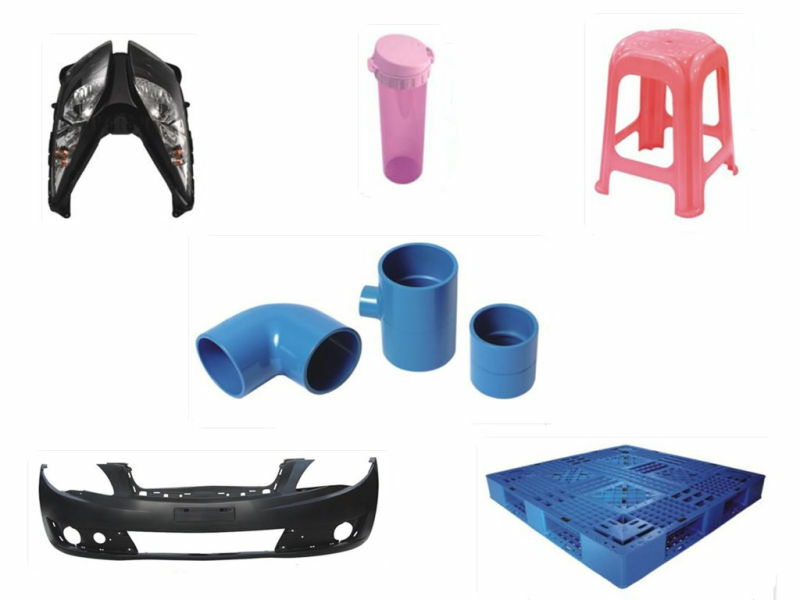 logistic products mold, pipe fitting mold, etc. Above some samples' photos for your reference! We also do customized mold for you! Base LKM , DME, HASCO, etc. Mould standard HASCO, DME, MISUMI, or by requested etc. Software CAD, Pro-E, UG, solid works, etc. Main Technique Milling, Grinding, EDM, Wire-cutting, Engraving, CNC, and 2.5 Dimension test, etc. 2. We will send you final mold design drawings for you approval before making mold. back to you as soon as possible! 1. Quoting Price based on customer's request. 2. Signing the sales contract/ Stamping Proforma Invoice. 3. Starting the 2D/3D drawing of the mould. 4. Sending customer mold 3D/2D design drawing for confirmation. 5. Starting Manufacturing after design approved by customer. 6. Testing mold with noticing customer. 7. Delivering the samples for customer's approval. 8. Doing final polish or treatment for the mold after samples approved. 30-45 days after the T/T deposit or L/C. automotive parts, pipe and fittings, etc. office workers. We were awarded ISO:9001 quality management system certification. 1. 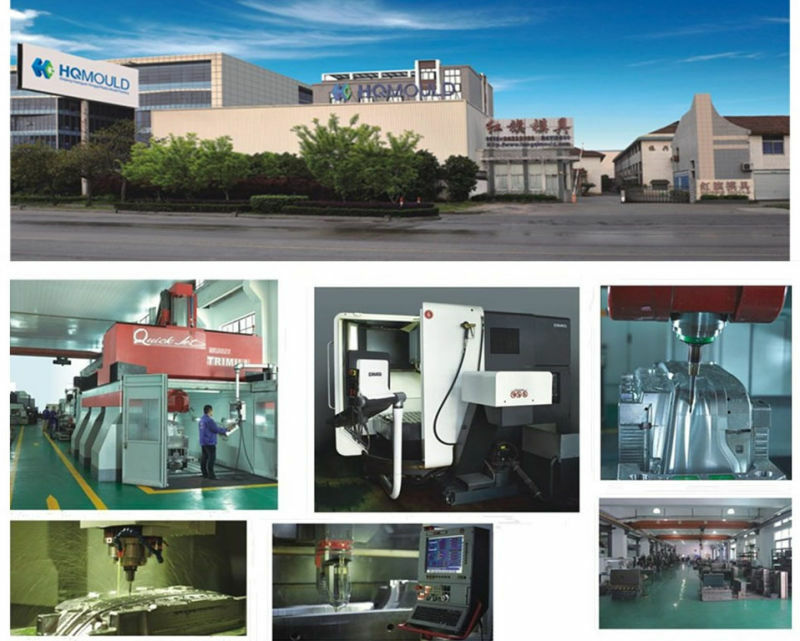 We specialized in manufacturing plastic injection mould for over 40 years and received a high evaluation and recognition of our customers . Steel purchasing till Mold testing. 4. We have strict quality control system and have past ISO9001,2008 QC system. 5. We do not delay any project. Contact us if you need more details on Moto Part Mould. We are ready to answer your questions on packaging, logistics, certification or any other aspects about Plastic Mould、Injection Mould. If these products fail to match your need, please contact us and we would like to provide relevant information.